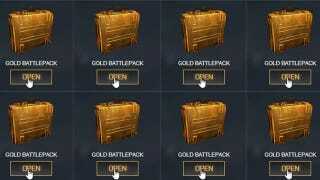 What's In 100 Battlefield 4 Battlepacks? JackFrags plays a lot of Battlefield 4. As a result, he's got a lot of Battlepacks to open. So here are the results of what was contained within 100 Battlepacks.